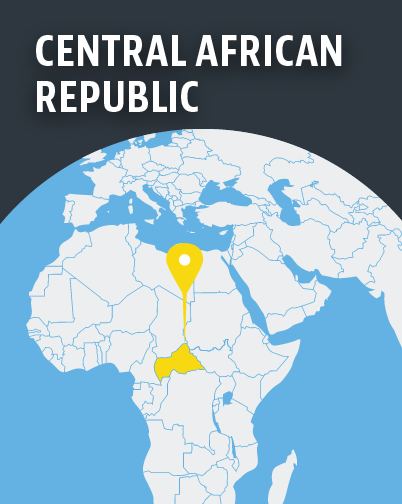 The Central African Republic has yet to fully emerge from a civil war fought partly along religious lines. 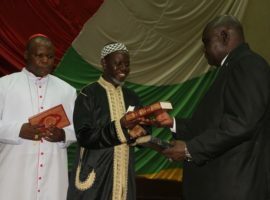 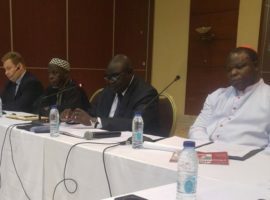 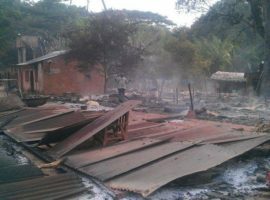 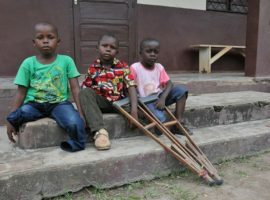 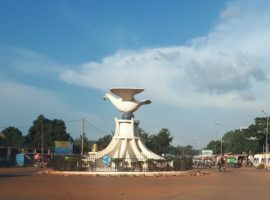 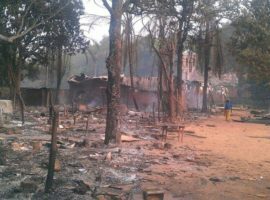 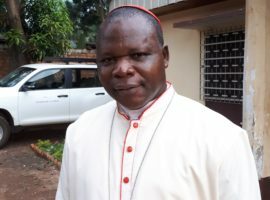 Although the Islamist rebel group, Séléka, has been driven out of many parts of the country, attacks against Christians continue in the capital, Bangui, and in the mainly Muslim northeast. 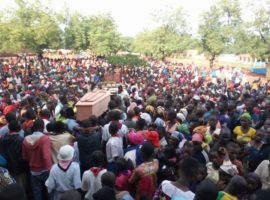 Christians have been forced to flee from their villages and are denied access to farming fields. 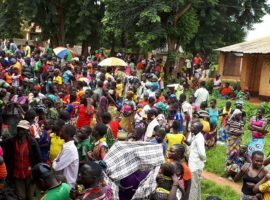 Large groups of Christians live in extremely poor conditions in refugee camps.